As the focal point to any home, our uPVC residential and uPVC French doors offer an excellent first impression for all visitors or guests coming to your London property. With a high end and stunning aesthetic, our uPVC doors have been developed over the years to provide a unique and bespoke look to each application or project they are applied to. We have a large range of residential door designs that come in a classic aesthetic or something more ornate and decorative to suit your taste. With matching sidelights to let in more light, decorative glazing options, handles, letterboxes and knockers you can personalise your front door to your exact needs and requirements for the very best first impression. We specialise in residential doors that provide functionality as well as form, with a range of beautiful designed powered with excellent performance and adding a long list of features and benefits to each project they are installed into. With a large range of colours available such as White, Cream, Rosewood, Irish Oak and more we can create a bespoke designed residential door that can’t be found anywhere else. Add finishing touches with a choice of hardware options to make it personalised to your individual taste. Take a look at our videos to take a look at why our uPVC Residential door and French door range perfectly suits a wide range of applications and projects. We know that when it comes to residential doors or French doors, that security is paramount. This is why our doors are fully accredited to meet the appropriate standards including PAS 24 and Secured by Design. Our doors are fully compliant with the latest relevant sections of the Building Regulations for complete peace of mind. As well as this, they each come with the highest possible security in terms of locking mechanisms and safety features so that you can be confident that our uPVC doors will provide the best security and safety for your family and home. Available in chamfered or sculptured profile, our uPVC doors can come in 28mm double or 36mm triple glazing with a standard 4-chamber or EnergyPlus 6-chamber profile. As well as this we offer threshold options to make the transition from indoors to outdoors simple and easy. Take a look at the brochure below which is available as a download. In this brochure, you’ll find the technical specifications for our uPVC doors range. Our uPVC doors offer a multi-chambered uPVC door profile that effortlessly achieves A+ standards of thermal efficiency. Not only will our residential doors and French doors increase the heat retention of your property, but they will also help to reduce energy costs. A regulated temperature inside your home will see draughts and condensation build up as a thing of the past. 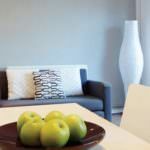 You can enjoy a warm and comfortable environment all year round no matter the weather outside. All of our uPVC doors are built to withstand even the most adverse weather conditions, with a robust and intelligently designed profile that is built to last. You can contact us today for a free quote for your uPVC doors. Whether you’re looking for your uPVC doors to be installed into a residential or commercial project, we can assist. Simply visit our contact page and fill out our online contact form. A member of our expert team will be able to answer any questions you may have. We are happy to recommend or advise on the most suitable products for your needs and requirements. 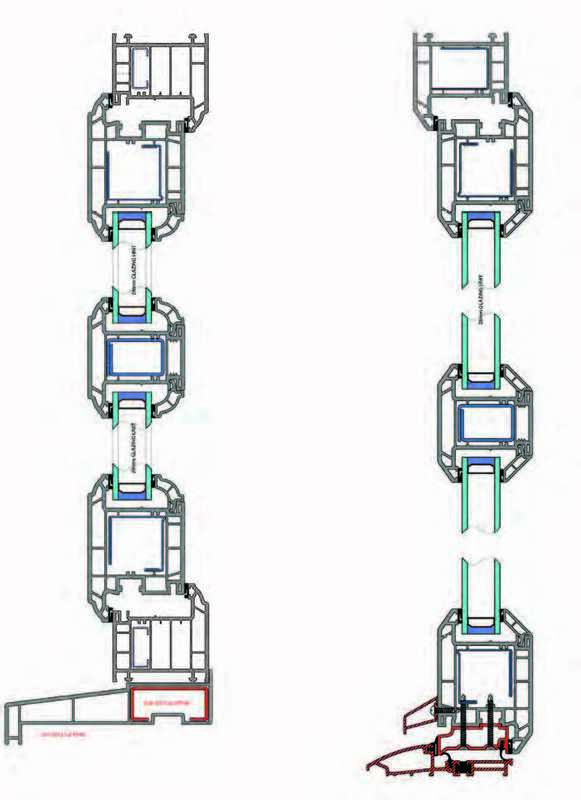 What Configurations are Available for your Residential Doors? Our residential doors are available as opening in or opening out, depending on the space available and your exact needs and requirements. Designed to match perfectly with our uPVC window range, you can enjoy a feeling of consistency and seamless design throughout your London property. Are your Residential Doors Available as Stable Doors? Yes! For a charming alternative to a standard rear door, you can opt for a stable door design. This style is most commonly found in traditional or rustic properties however they have increased in popularity over the years and are now being found in modern builds too. They add a bit of character and quirky charm as well as excellent functionality. 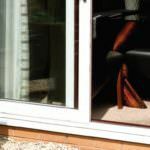 How Secure are your uPVC Doors? 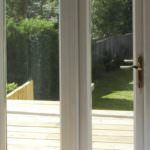 Our uPVC doors are incredibly secure and are fully accredited to PAS 24 standard. As well as this, they are Secured by Design and fully compliant with the latest relevant sections of the Building Regulations. At Arkay Windows we know that security and performance is integral to your uPVC door design which is why we provide profiles that are currently unrivalled on the market.